It’s been so fun meeting new families for my bluebonnet mini sessions this year! 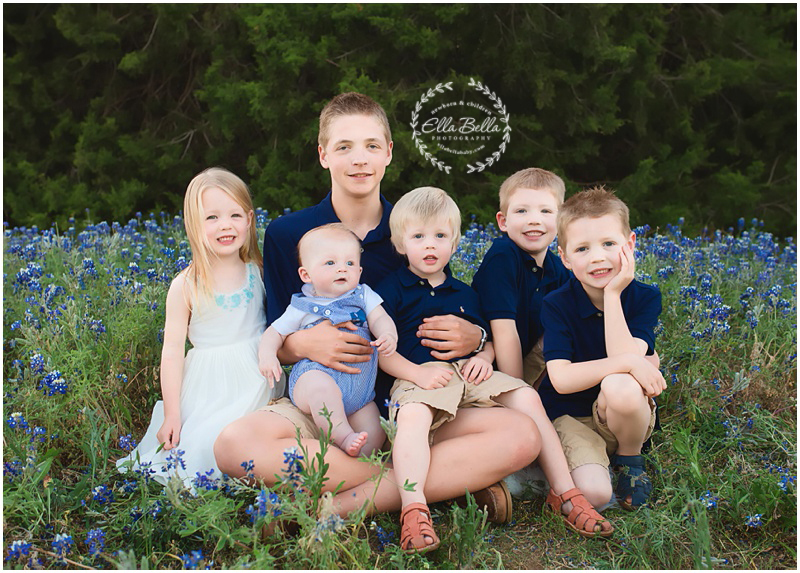 This adorable six pack of siblings all have the most gorgeous blue eyes! They all looked so cute for their bluebonnet photos last week! Lots of sneak peeks to share!! I love photographing this gorgeous family!! These boys are future heartbreakers for sure! 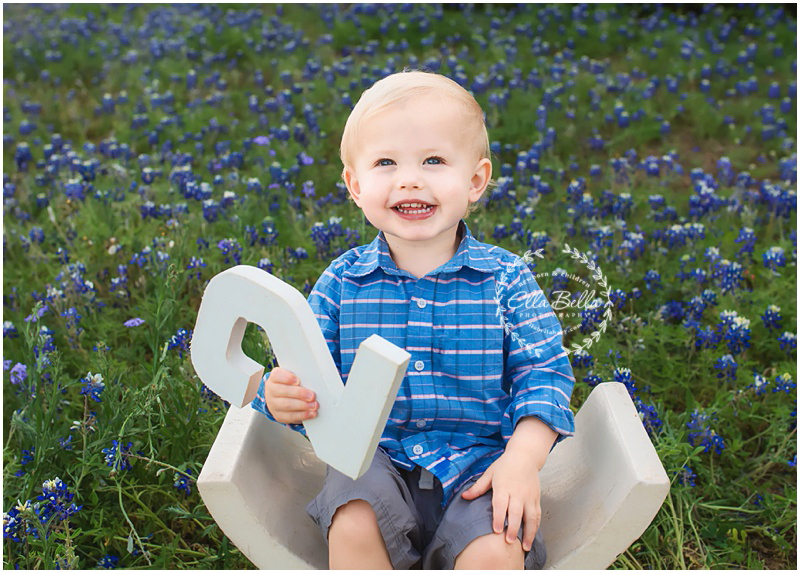 Their littlest man is turning 2 pretty soon, so we had to capture his milestones in the bluebonnets! I hope you enjoy the sneak peeks!! 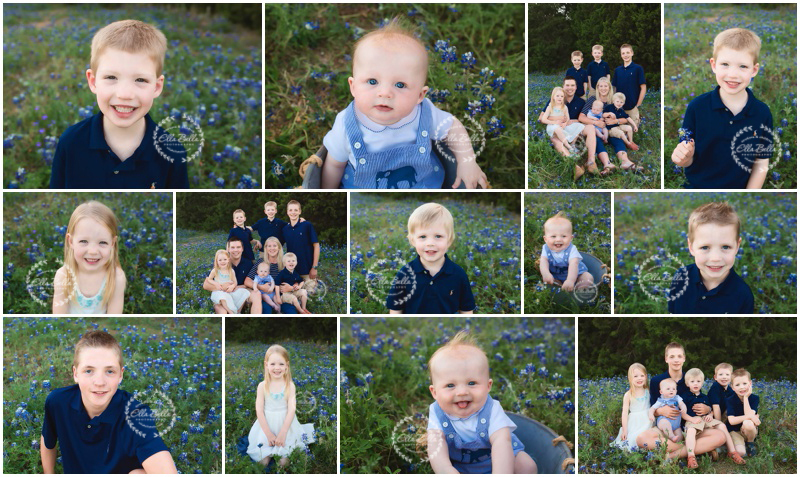 I loved meeting this sweet family for their baby boy’s one year cake smash mini session in the bluebonnets this week! We had perfect weather the morning of their session too! Lots of adorable sneak peeks to share!! It’s been a couple years since I last photographed this gorgeous family! Their littles are all growing up so fast! I hope you enjoy the sneak peeks!! It was great meeting this adorable family this past week! Their baby boy is so full of energy and sweet smiles! I hope you enjoy the sneak peeks!! This sweet family is expecting their newest blessing in the coming months and it was so fun to do a little mini maternity session in the bluebonnets this past week! Their daughter is seriously the cutest!! She’s going to be the best big sister ever!